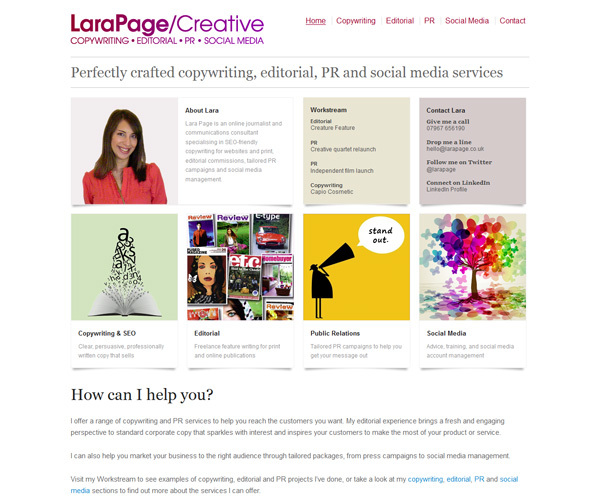 CMS website for successful PR and Social Media expert, Lara Page. Designed and Developed by Alistair Buckle. 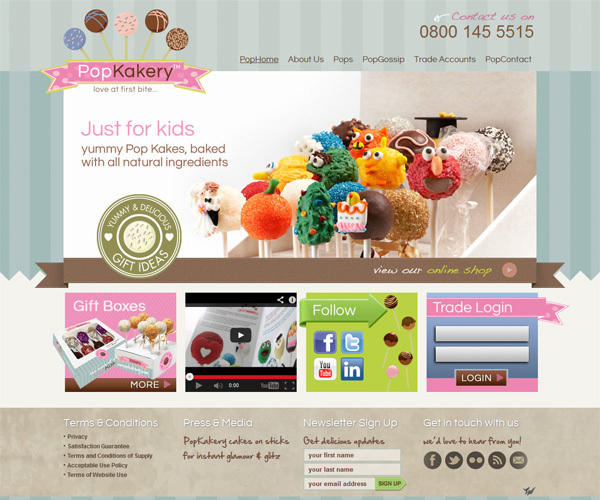 Ecommerce website for fashionable pop cake makers, PopKakery. 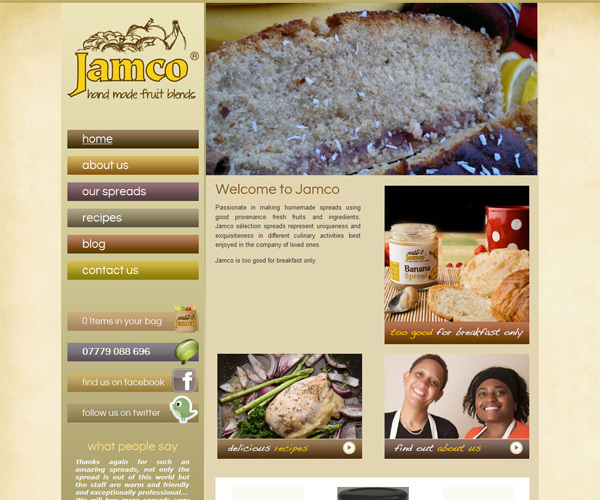 Ecommerce website for organic jam makers, Jamco. 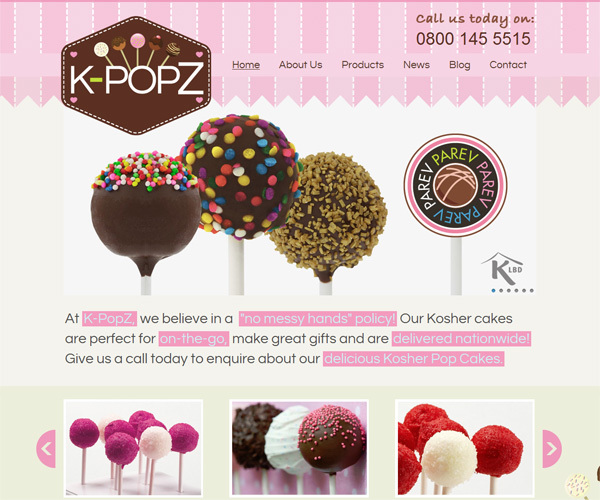 Ecommerce website for kosher pop cakes makers, PopKakery. 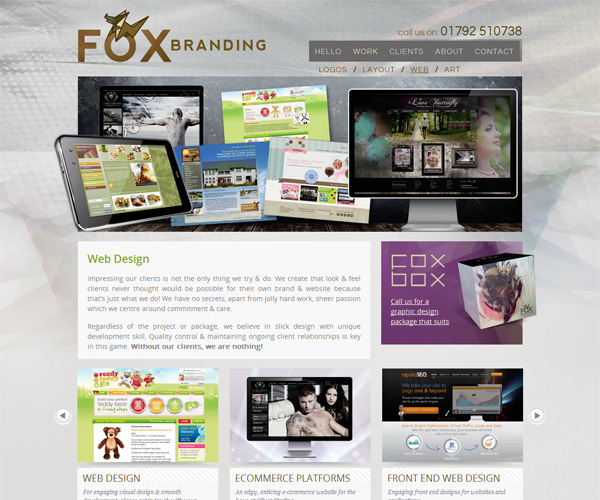 CMS and Brochure website for branding and design boutique company, Fox Branding. Ecommerce website for fashion label, Oliver Sterling. 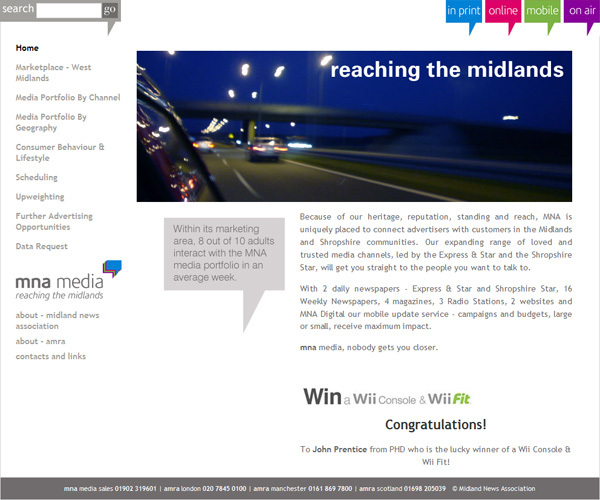 CMS website for Midlands News Association Research (part of the Express & Star Group). 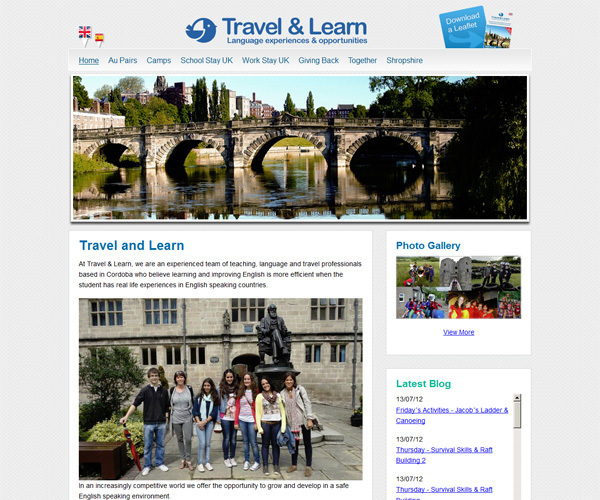 Bilingual CMS Website for English and Spanish language teaching company, Travel and Learn.